As a reformed Math-hater, I always am on the lookout for new ways to teach and learn Math. That's why any time anything Math-related comes up for review, I immediately volunteer. 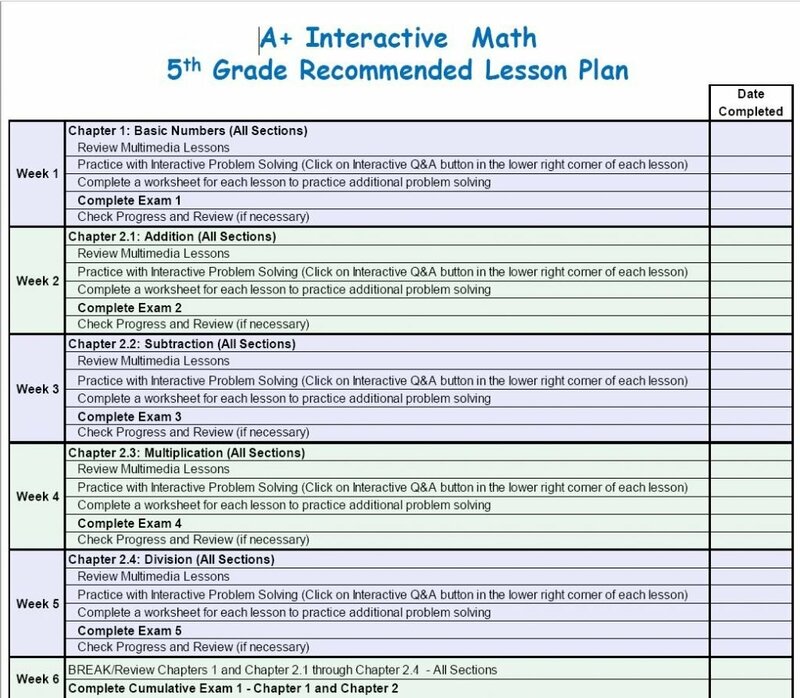 A+ Interactive Math (by A+ TutorSoft Inc. seemed particularly intriguing because it offered "Multi-Sensory Interactive Math Full Curriculum." We chose the Family Math Package for this review. 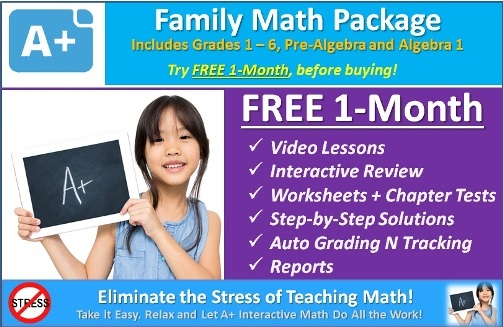 The Family Math package gives you access to all the grade levels, from grades 1 to 6, plus Pre-Algebra and Algebra 1. This is great, because I wasn't quite sure what level to put Breeze in, since she's in second grade doing third grade Math (we use Singapore Math textbooks and workbooks). I actually started her in second grade, and then moved her up to third grade after a few weeks. Changing the grade levels is quite easy--you just need to go to your Dashboard, where you can manage the accounts of your kids/students. But I'm getting ahead of myself. Just for the record, Breeze was in Grade 2, and moved up to Grade 3; and Raine is in Grade 5. After you set up your kids' accounts and levels, they will need to login to launch their Math programs. I admit that I did not really take the time to explore the features of the program. I just let the kids loose and told them to do the same topics that we're currently covering in our Math lessons. There was a bit of a learning curve, as we had to figure out how to record the girls' progress. I assumed that the program would automatically record their progress, but it seems that you have to update it yourself. Or it could also be due to the fact that we didn't start from the beginning, and the girls jumped around from topic to topic. At any rate, I'm still not sure we got that progress feature right. But basically, you select a topic or lesson from the column on the left by clicking on it. The video lesson for it will then appear in the main window on the right. There is also an option to read the transcript of the lesson if watching videos are not your thing. This is how a typical lesson proceeds: select the topic on the left, and the video appears in the main window. I particularly like the tip for this lesson. After the lesson, there is a short Interactive Q&A. So far we've seen multiple choice questions, and questions that you have to solve and type in your answer. 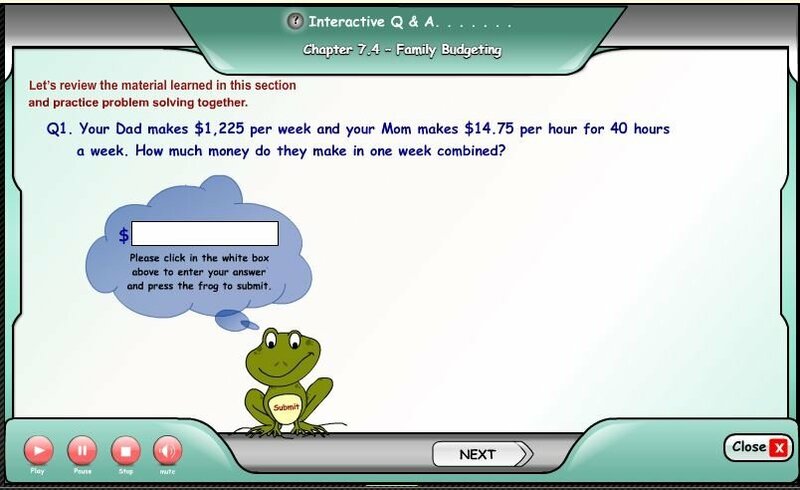 The latter is a favorite of my daughters not because they love solving Math problems, but because you have to type your answer into the thought bubble of a frog, and then click on the belly of the frog to submit it. They got such a kick out of that. Go figure. If you get the answer correctly, you get a thumbs up, and you can move on to the next question. If you get a wrong answer, it shows the step-by-step solution (you can also choose to see the solution even if you get the answer right; just click on the 'View Solution' button). When you finish the quiz, your score gets updated. A lot of the lessons are repeated in the next level; even the videos are the same (I can't comment on the tests though; I haven't really checked them out). 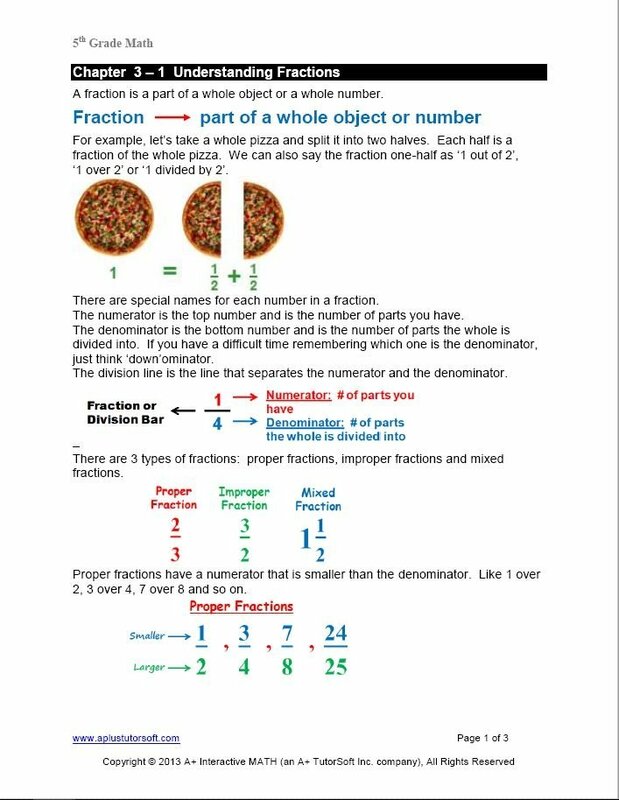 For example, fractions are discussed from second grade to Pre-Algebra. I suppose this is to build mastery of the topic. 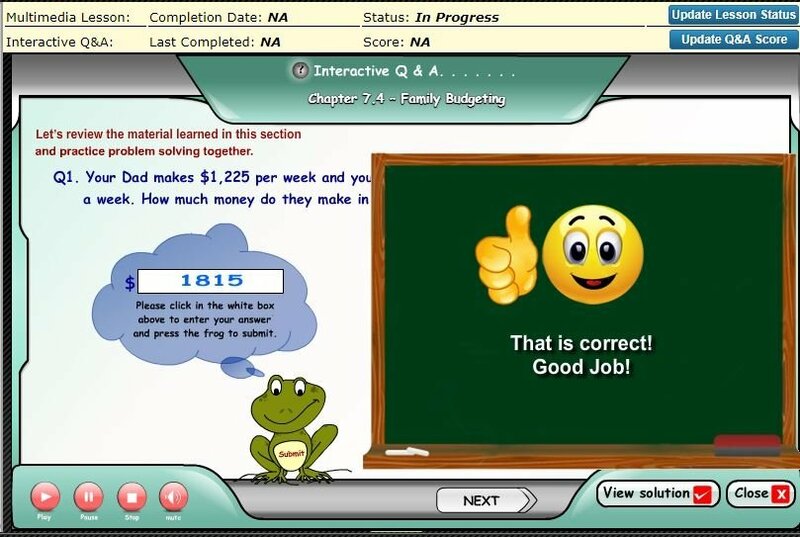 But since we have the Family Math Package, we can just do the lessons that are relevant to us (the alternative program, the Adaptive Math Curriculum Online, does not give the option to skip around lessons; it does, however, adapt to your child's ability, and succeeding lessons are based on what your child needs to learn). That, in a nutshell, is what we did--but it doesn't even begin to maximize the numerous features of the Family Math Package. We used it as a supplement, but it is possible to use it on its own as a full curriculum. And one of the greatest advantages would be that you do not have to check anything, or grade anything! I often--fine, always--put off checking and recording the girls' workbook scores until the week that I have to submit their quarterly grades. 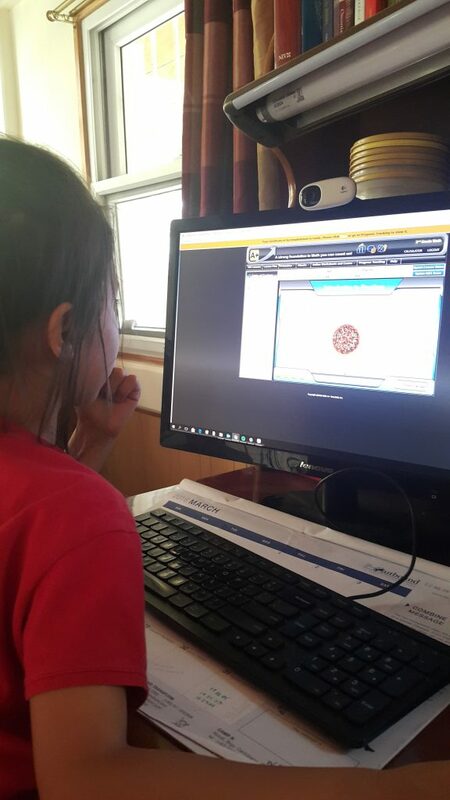 Using A+ Interactive Math, I can just print out the progress reports. And I don't even have to teach the lessons myself. The girls can do most of the lessons on their own. You can always check what your child will be learning--there is a scope and sequence for each level. Another plus is the suggested lesson plan for each level; perfect for those who prefer the pacing set up for them. You could religiously follow the plan, or just check off the lessons that you need. 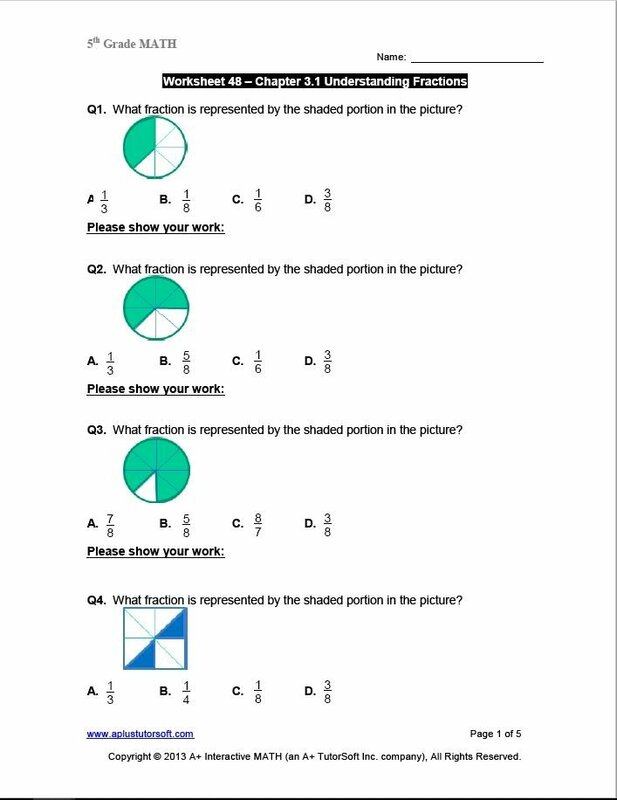 There are worksheets and tests that you could also print out, should you want additional, offline practice. The lessons also come in PDF format, should you need to print out and teach offline. 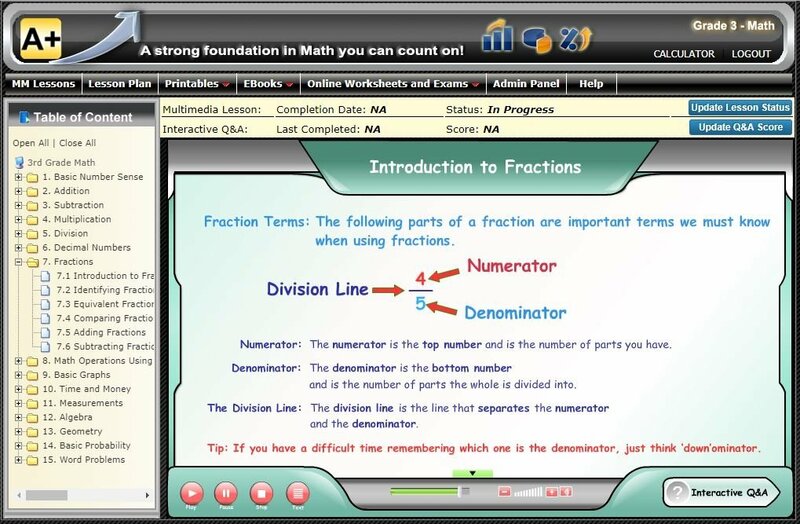 I think that A+ Interactive Math (by A+ TutorSoft Inc. is a good option for a full year's Math curriculum, especially if you have more than one student. The current price of $149 for a year for a Family Math Package is very reasonable. Plus you cut down on so much prep and checking time! Pretty good deal. Other families have also tried out A+ Interactive Math. Click below to read about their experiences.